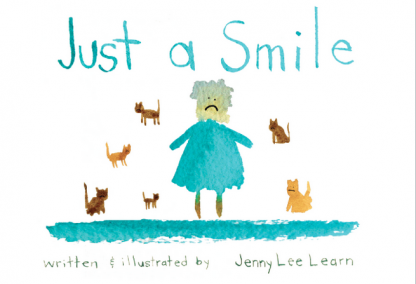 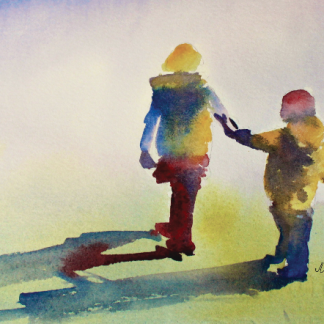 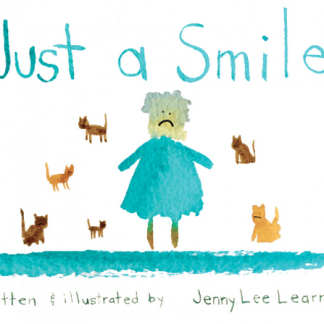 Just a Smile is heart warming story about the powerful and contagious nature of a smile from a child. 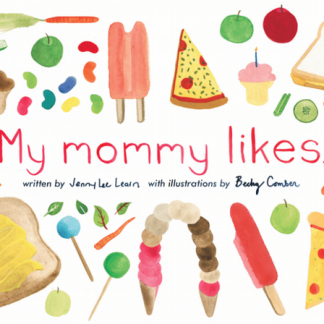 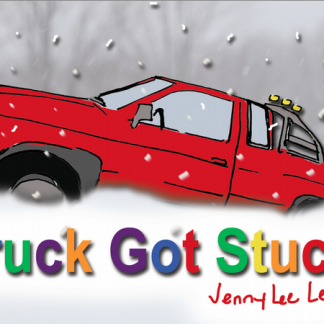 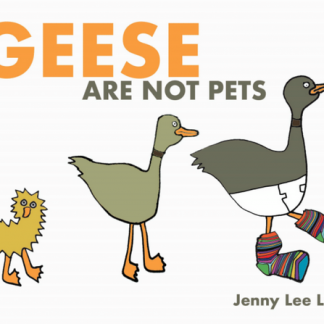 Each LEARN WITH LEARN Children’s book is entertaining for adults and children. Alternating pages written with simpler text means teaching children to read is no longer a chore!